A friend recently married, has acquired the Rolls Royce of slow cooking cast iron ware, Le Creuset. These wonderful cast iron cooking utensils have been hand made in France since 1925. I own several Le Creuset casseroles and baking dishes, as well as a grill pan and some ceramic dishes. I also own some cast iron ware in other brands, but Le Creuset is definitely the “top”. If you are interested in long slow cooking, cast iron ware is the only way to go. 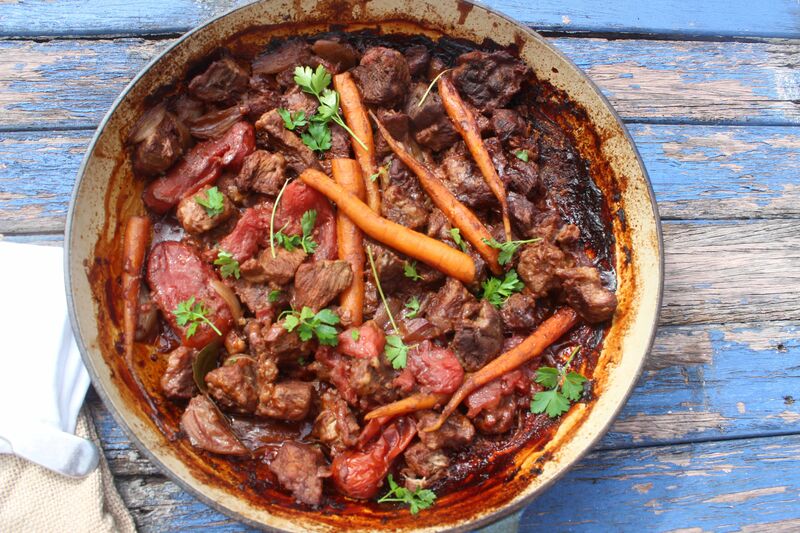 Here, for the benefit of my newly married friend, and as requested, are the links to some slow cooked food in cast iron ware, including that other wonderful cooking device, the tagine. 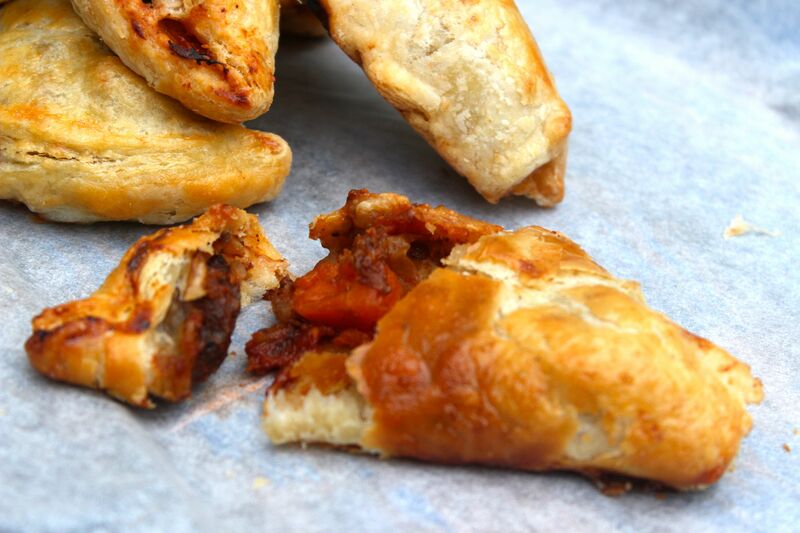 https://thequirkandthecool.com/2013/06/09/winter-pies-beef-and-red-wine-pasties-ham-leek-and-mushroom-baby-pies/ The recipe for beef pies includes a slow cooked beef and red wine filling. Posted in Jamie Oliver, Reviews, Savoury Food, Slow Cooked Food and tagged casseroles, cast iron ware, Jamie Oliver, Le Creuset, slow cooking, tagine. Bookmark the permalink.